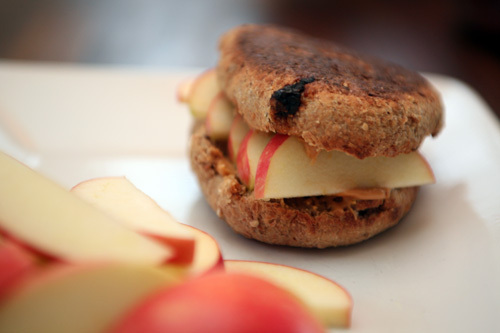 Breakfast: toasted ezekiel cinnamon raisin muffin with 1-1/2 tbsp natural PB and 1 small pink lady apple. 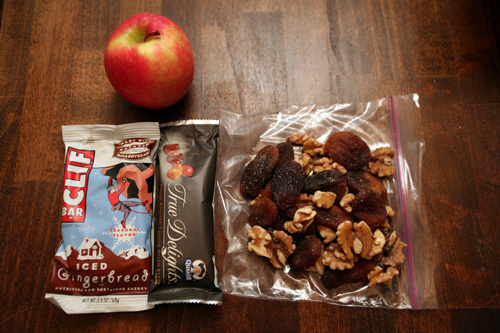 Snacks: [for today and tomorrow's road trips] small pink lady apple, clif bar, quaker true delights bar, walnut halves and dried turkish apricots. These will be spread out over the next couple of days, and probably not all consumed. 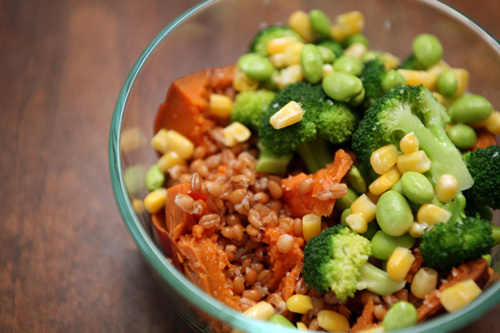 But I've included calorie counts below so that I can pick and choose to make up my snacks while I'm out of town. What do you pack for road trips?